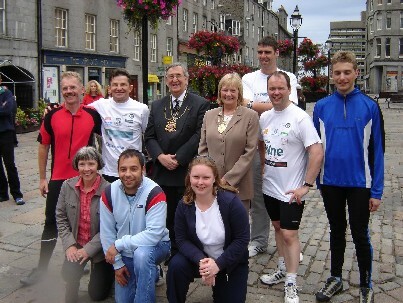 Regensburg is a twin city of the city council in Aberdeen. 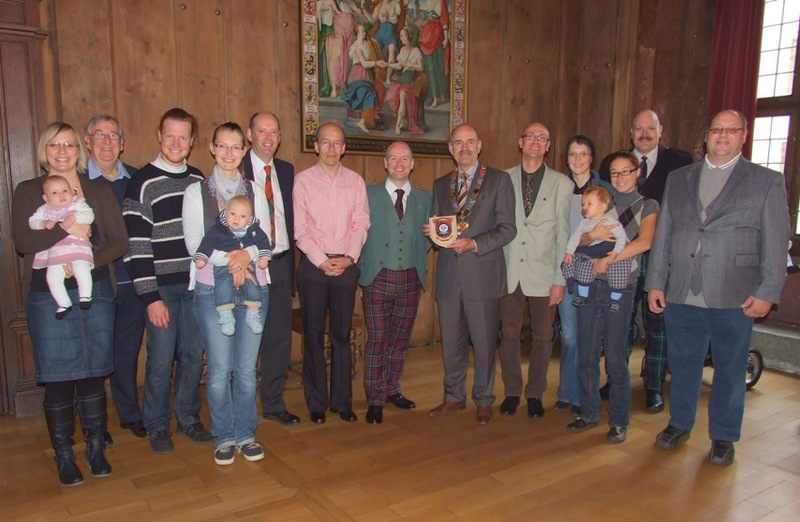 It is situated approximately 100km north-east of Munich, in the Bavarian region of Germany. 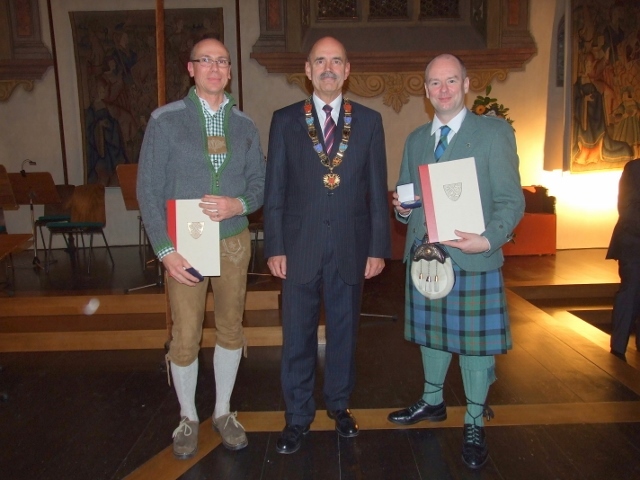 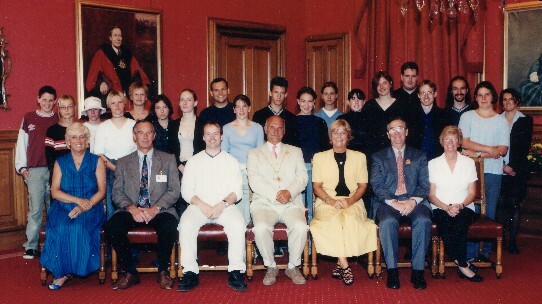 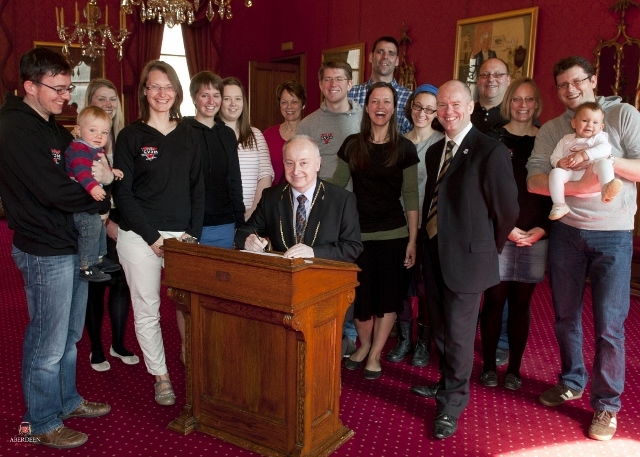 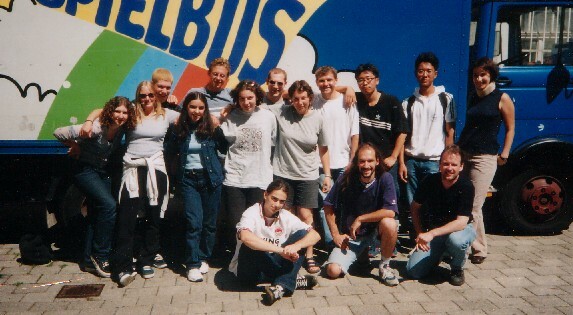 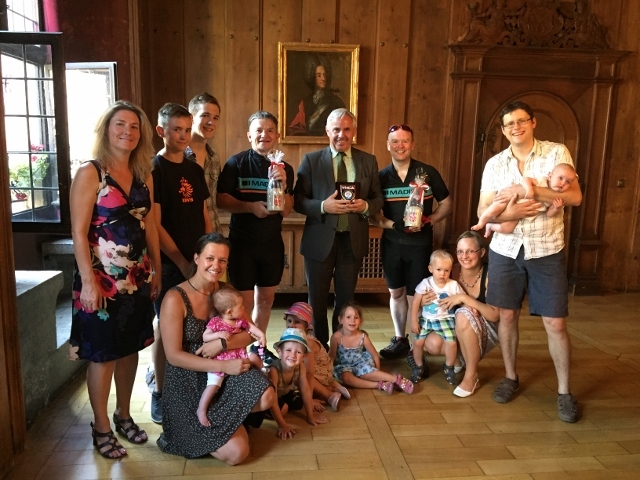 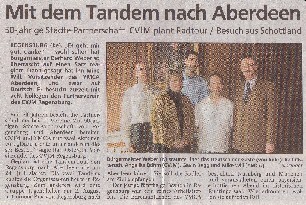 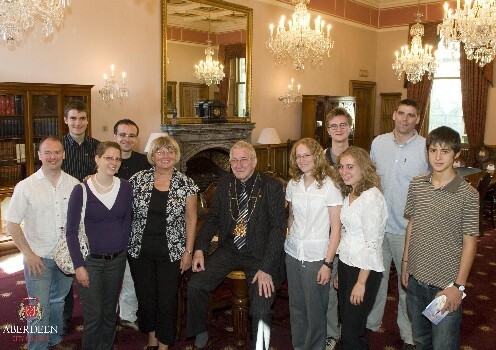 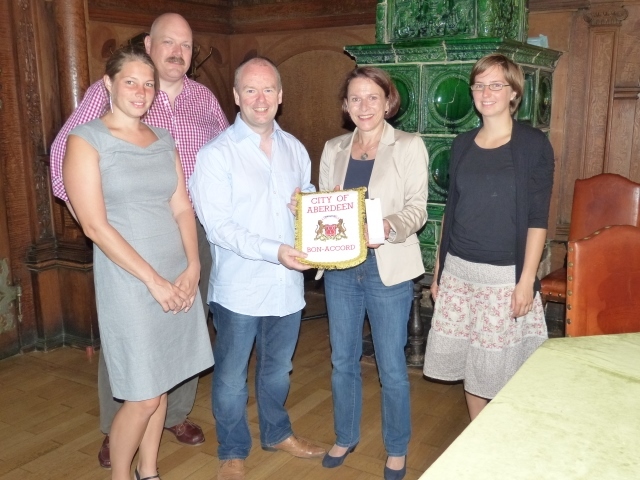 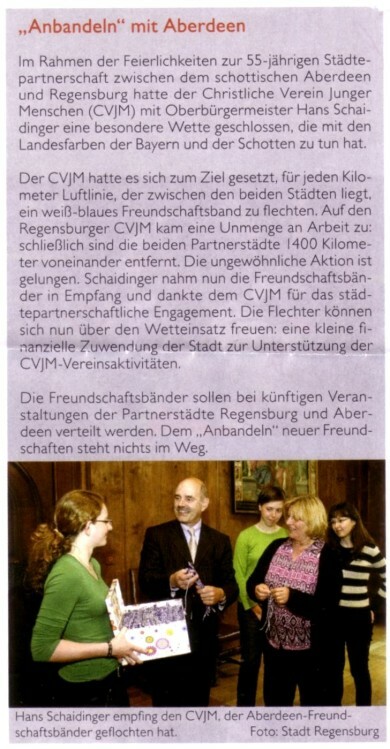 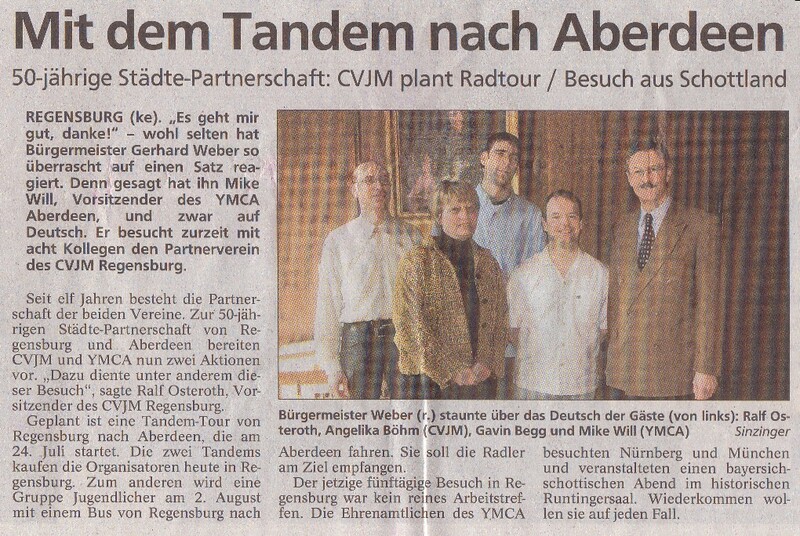 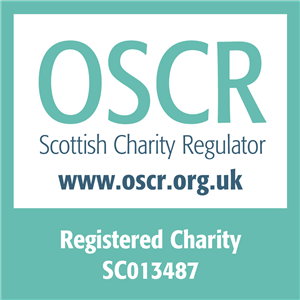 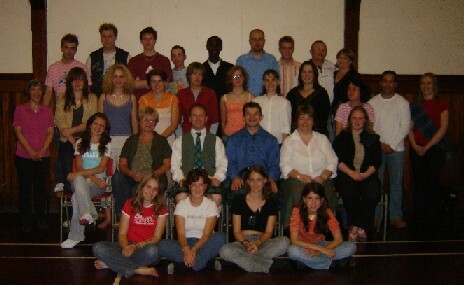 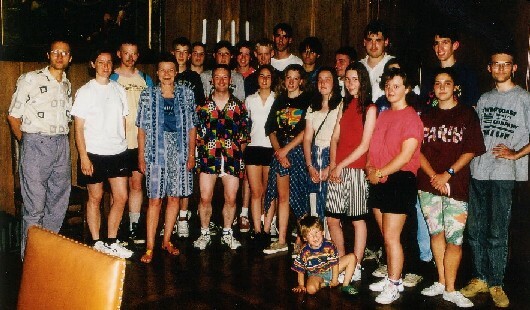 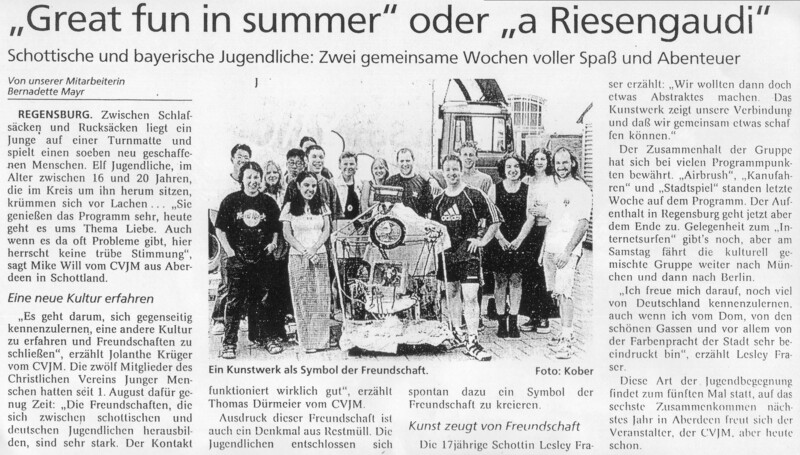 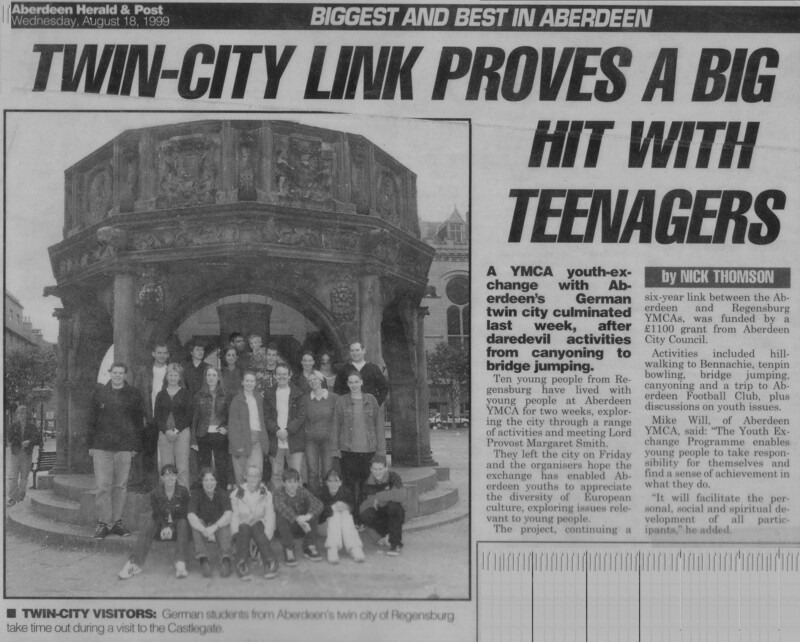 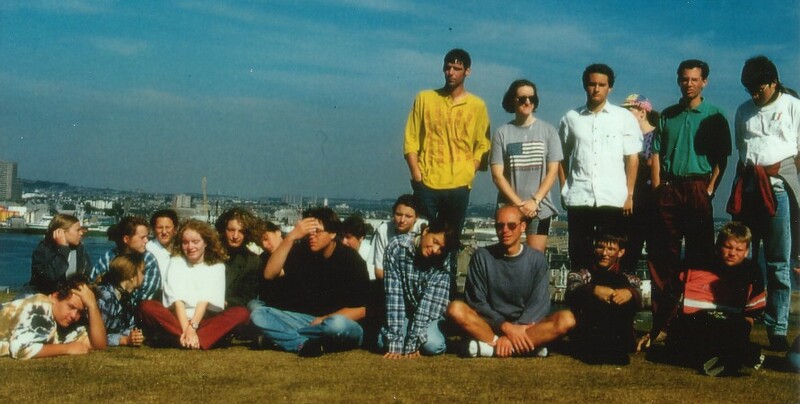 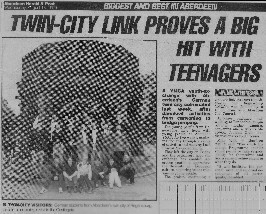 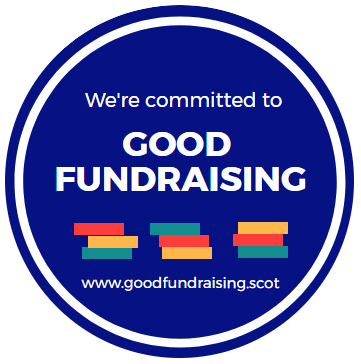 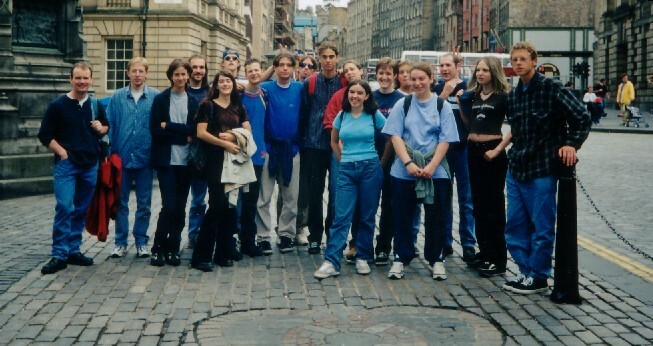 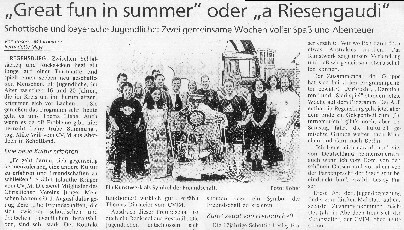 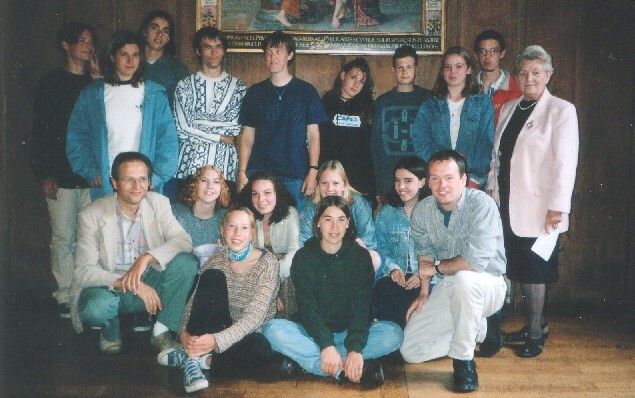 Gratefully sponsored by Aberdeen City Council and Stadt Regensburg, Aberdeen YMCA and CVJM Regensburg have been able to participate in annual exchanges since the inaugural exchange which took place in 1994. 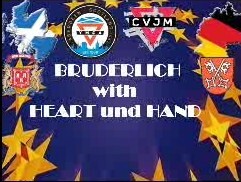 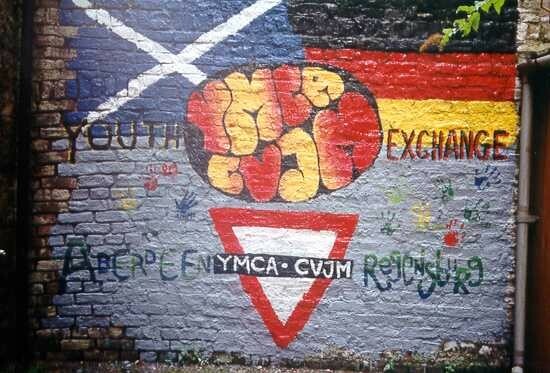 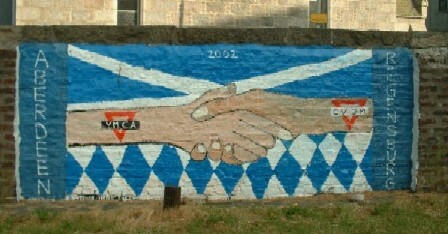 Mural (2002) in Aberdeen YMCA car-park depicting Scottish & Bavarian partnership between the YMCAs of Aberdeen and Regensburg. 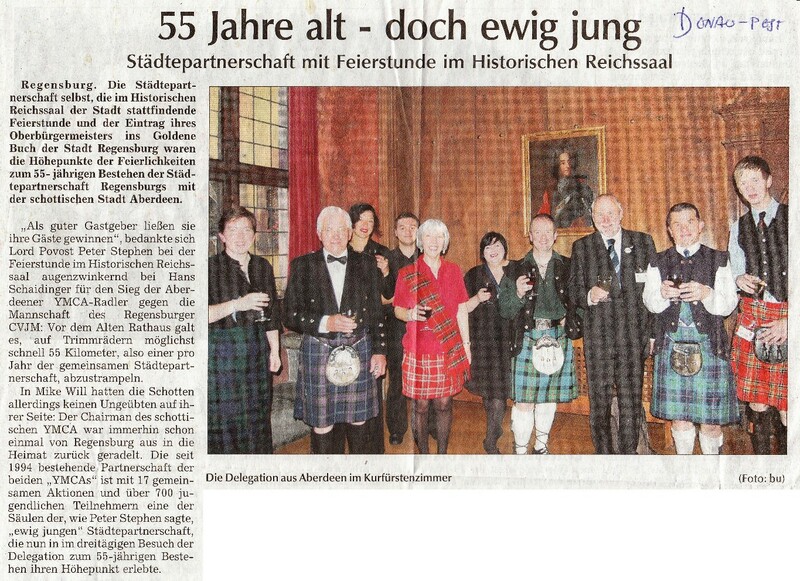 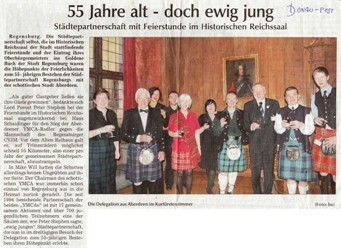 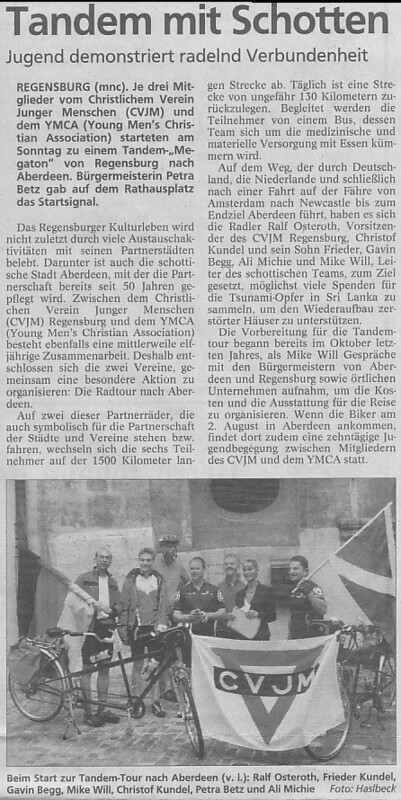 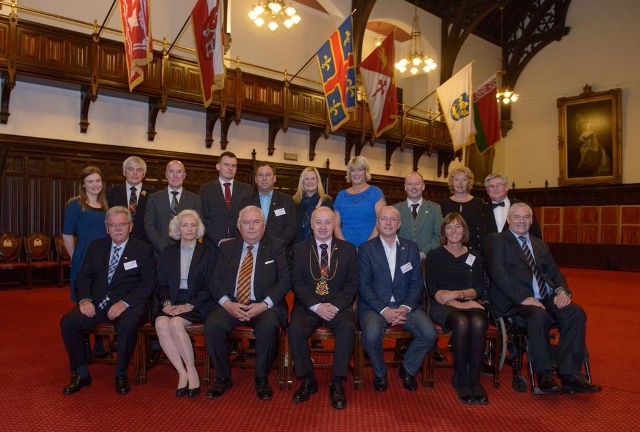 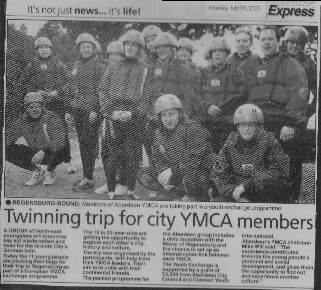 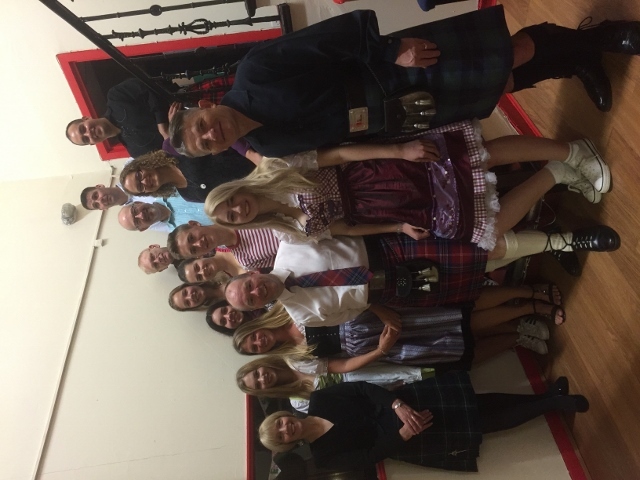 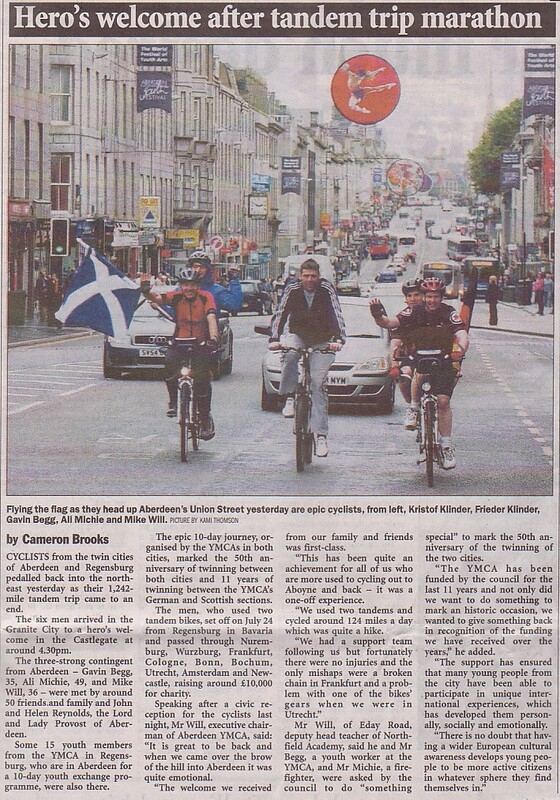 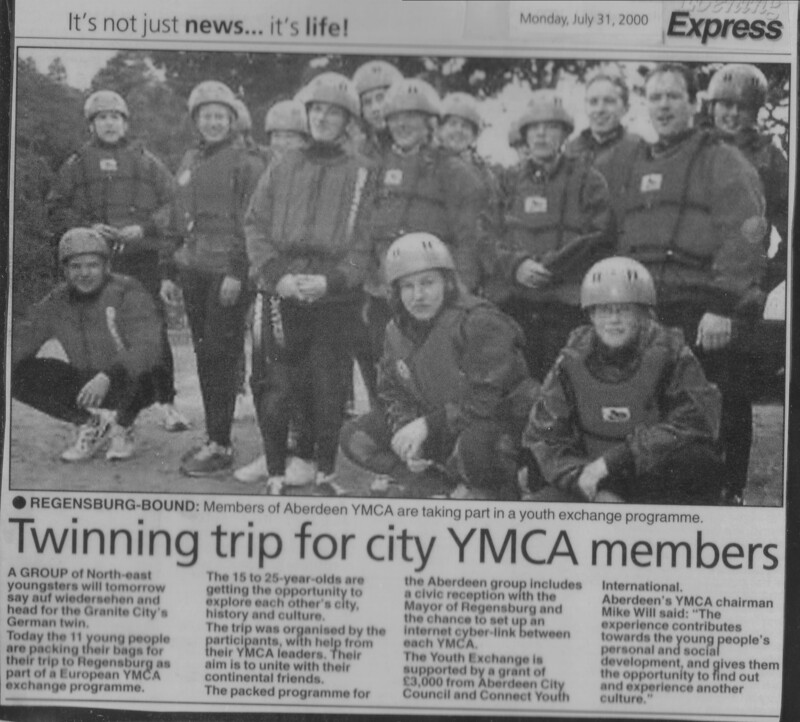 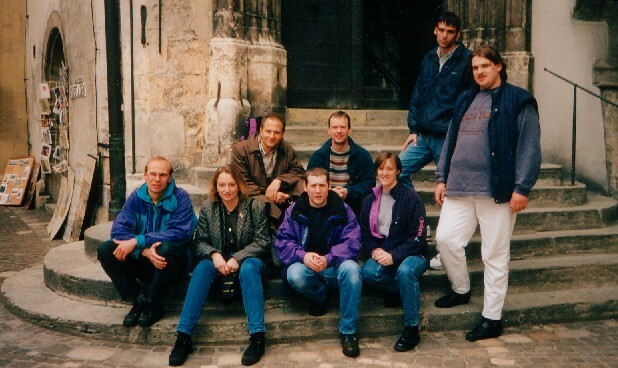 YMCA Aberdeen group visit TO Regensburg, Germany for the 55 Jahre Stadtepartnerschaft (55th Anniversary of Twinning) between two cities.